When it comes to renovating or re-decorating your home, one of the most important considerations is flooring. Flooring is not only the interior base of your home, but will also have a massive impact on your initial budget. Furthermore, when choosing whether you want carpets, tiles or cement flooring, you need to consider maintenance, cleaning, temperature control and usage, as well as what furniture and fittings you will use. 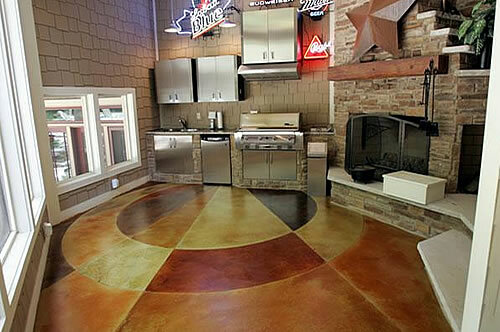 Because of its versatility, concrete flooring has experienced a surge in popularity over the past for years. It goes without saying that it comes in many different applications, which can be a bit confusing at first. Thus we’ve outlined a brief guide on cement flooring. 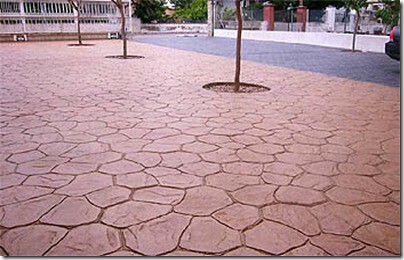 For decorative flooring, stained or dyed concrete is a colourful, diverse and long lasting option. 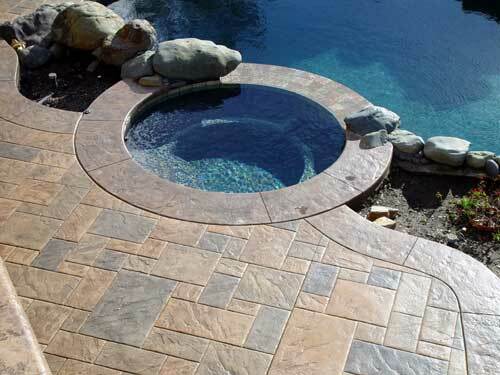 Staining concrete, also called coloured concrete, is the more popular option for transforming concrete slabs. Decorators can achieve amazing results with different colours, applications and techniques. If concrete is simply a canvas for bright colour, a combination of stains and concrete dyes (which produces more vibrant hues) works best. This type of flooring for cement floors is designed to resemble brick, ceramic, tiles or stone, and is a durable flooring solution for outside patio areas, pool decks, driveways and patios. If you have existing concrete as a sub floor under old carpets or tiles that you want to replace, concrete overlays are a great way to modernise an area. The design options for concrete overlays are limitless, and can be used to transform drab concrete into a fabulous flooring solution. The best cement floor overlays for residential use are usually a granolithic material made from a mixture of cement, sand, resin, pigment and other additives to improve the durability, performance and aesthetics of the cement floor. If your concrete is in good condition you may not need an overlay; a stain, stencil or engrave may be sufficient. If you are unsure consult with a professional about the best procedures, application and decorative techniques to suit your budget. Polished cement concrete flooring is an attractive option for large surface areas, and is commonly used in commercial and retail space. Recent advancements in cement floor polishing mean that old, dull concrete surfaces can be polished to a stunning high gloss finish that does not require wax or other coatings. 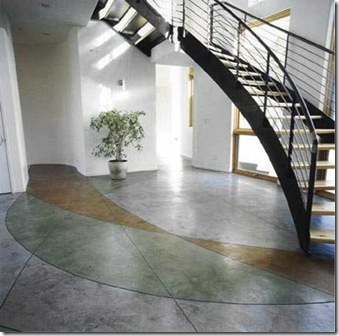 For residential applications, polished concrete can be used to replicate the look of polished stone. Penny Munroe is an avid writer in interior decorating. Articles include tips on sourcing the ideal contemporary furniture for your home to guidelines on different flooring options.